Troubling reports of sexual harassment in the workplace have dominated news headlines in recent days and weeks. Almost daily, it seems, a high-profile personality in entertainment, media, government, sports or other business sector is being been accused of sexual misconduct, casting a spotlight on a serious and far-reaching issue. With many of the cases, the employer response has been firm and swift. NBC, for instance, dismissed Matt Lauer less than two days after a formal complaint was filed. That may seem sudden but — according to reports — it was done after NBC had been advised of an upcoming news story and had conducted its own investigation. This swell of harassment claims drives home the point that no business or industry is immune — and that appropriate action is paramount. What about your business? What would you do if an employee approached you tomorrow with a complaint? What would your next steps be? 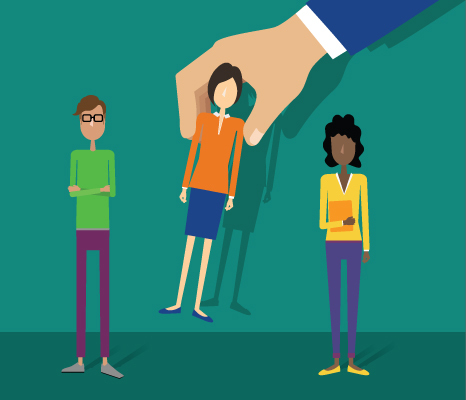 As an employer, you’re responsible for addressing harassment claims quickly. At the same time, you must ensure the decision-making process is fair to all parties. Upon learning an employee is the victim of harassment, it may be tempting to fire the alleged harasser right away. After all, this would send a strong message that sexual misconduct isn’t tolerated. But immediate dismissal is risky. Sexual harassment allegations inevitably put employers in a difficult spot, no matter what the situation. Follow these guidelines if you receive a complaint from an employee. It’s important to get a complete picture of what occurred. The first step is to listen. Don’t be afraid to ask questions that shed light on the context and provide important details, but avoid questioning the truthfulness of the complaint or drawing conclusions. Instead, let the employee do most of the talking and take detailed notes. Reassure your employee that you take his or her complaint seriously, and never downplay or make light of any situation or concern raised. At the same time, do not promise any particular outcome at this juncture, other than a thorough investigation. Careful documentation is essential, so write down all the information as presented to you by the employee as soon as the meeting is over. This will help you to remember important details. Be sure to note any potential witnesses mentioned by the employee. This includes people in whom the employee may have confided after the event(s), and not just eye witnesses. To avoid an uncomfortable situation at the workplace while the complaint is being investigated, you can choose to have the alleged harasser work from home or go on leave. Because an investigation has not yet been completed, it’s important to explain to the accused employee that this is precautionary. Point out, too, that retaliation against the person reporting will not be tolerated. You can designate a qualified individual within your company to handle the investigation. This includes interviewing all involved employees and possible witnesses, gathering evidence, and presenting the facts. Typically, this role is handled by an HR specialist or a trusted senior leader. If an internal investigator is not available (or if your “qualified individual” happens to be the one accused of wrongdoing) consider hiring an attorney or off-site consultant. An outsider can be more objective and lend credibility to your defense in the event of a legal dispute. 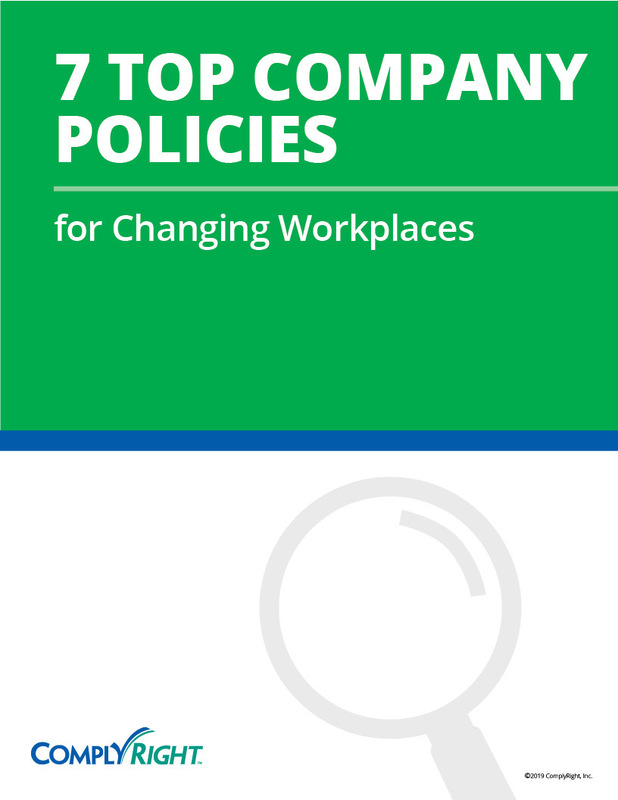 In addition to having a formal anti-harassment policy in place, you can strengthen harassment prevention and response with regular staff training. 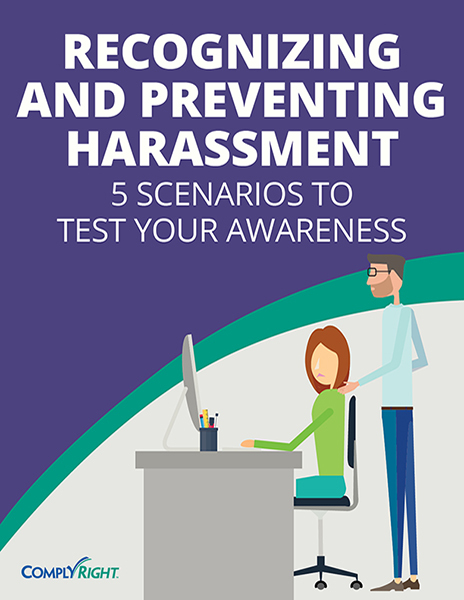 Your employees will have a better understanding of what is considered harassing behavior and how to report it. Your managers require special harassment training, as well, so they know how to respond quickly and appropriately to complaints. For professional anti-harassment training solutions designed for today’s diverse workplaces, check out the Harassment Prevention Power Training page on HRdirect.